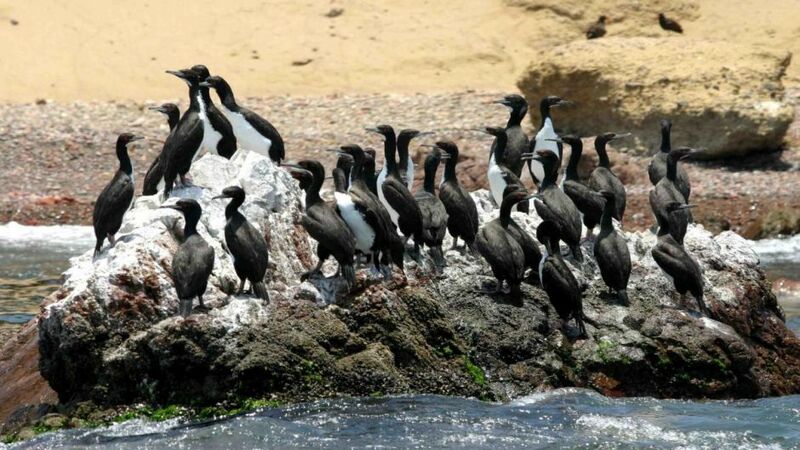 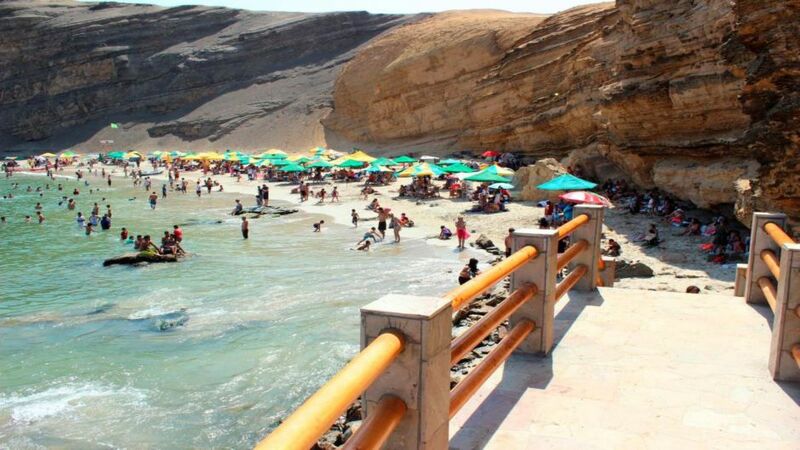 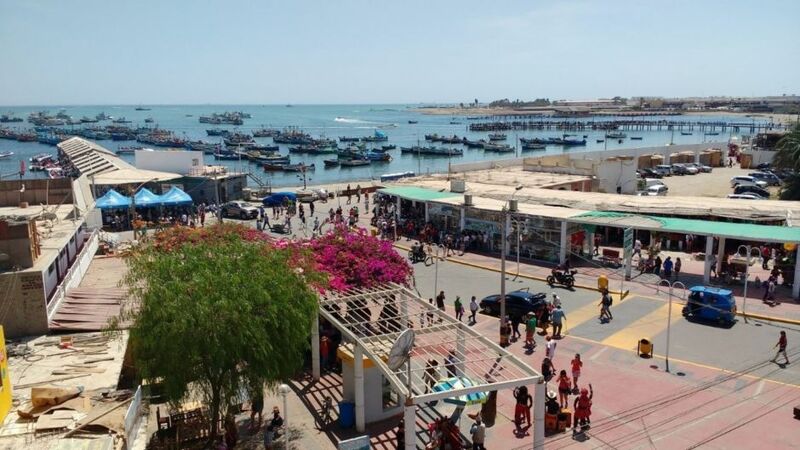 We will start our excursion to the Paracas Natural Reserve around 11:00 am. 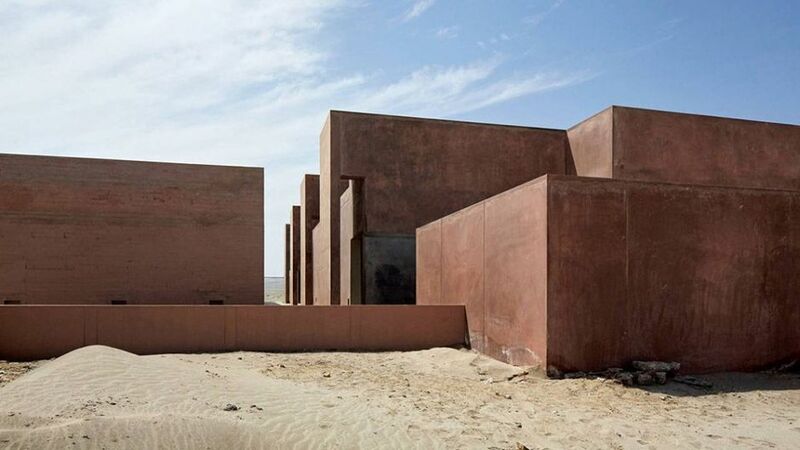 to go to the Reserve. 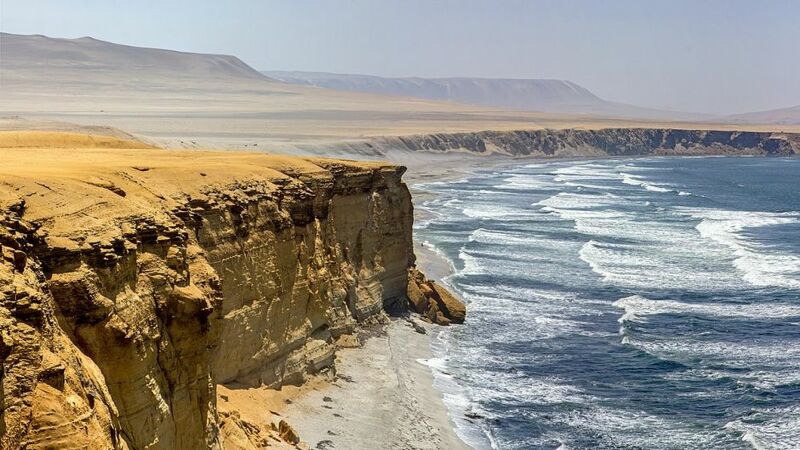 In the reserve, we will have the opportunity to visit the museum that exhibits a variety of archaeological pieces of the highly developed cultures that lived in this part of Peru more than 2,000 years ago. 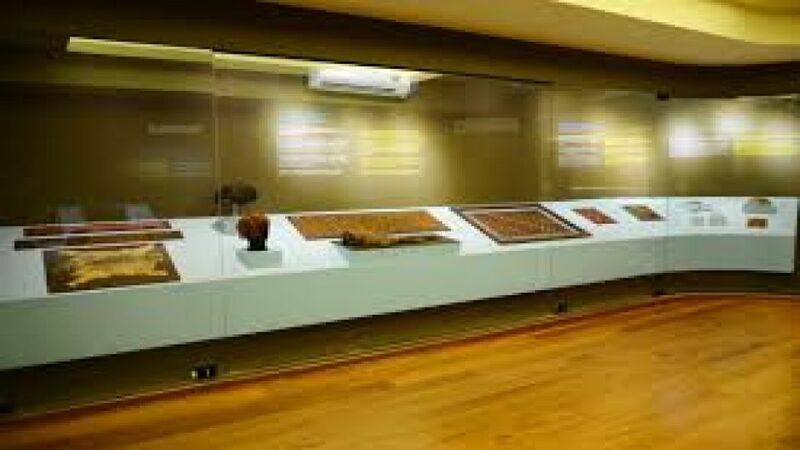 In its facilities it shows wonderful fabrics belonging to the Paracas culture and a colorful Nazca ceramic variety, Wari culture in Ica - Chincha.